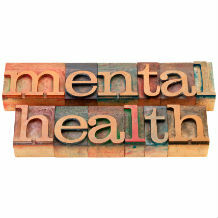 In July, the CIPD released a report which focused on mental health in the workplace and included some statistics which suggest there is still much to do in reducing stigma and increasing awareness. 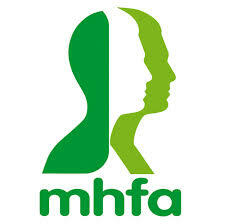 They commissioned a survey of over 2000 employees of which 31% said they had experienced mental health problems whilst in employment. Of those who described their mental health as poor, 49% have never taken time off work. The most common impacts this had on their work performance were problems with concentration, taking longer to perform tasks and a difficulty in making decisions. Less than half the respondents felt that their organisation supported the employees experiencing mental health problems either very well or fairly well whilst 20% said that their organisation supported them not very well or not at all. 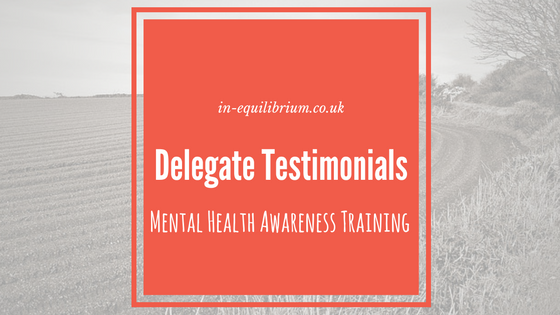 Our experience of training organisations in Mental Health Awareness, for both managers and all employees, confirms how valuable this can be as illustrated below by some delegate comments. In addition to the handbook received by each delegate during their training, we also aim to offer many free resources on our website and have included a selection of such links below. 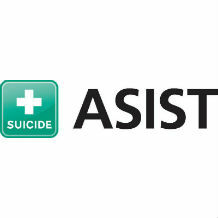 Suicide Threat : Do you know what you would do?